Mumbai is an inspired city, so navi Mumbai is always stood first to make an unforgettable impression. 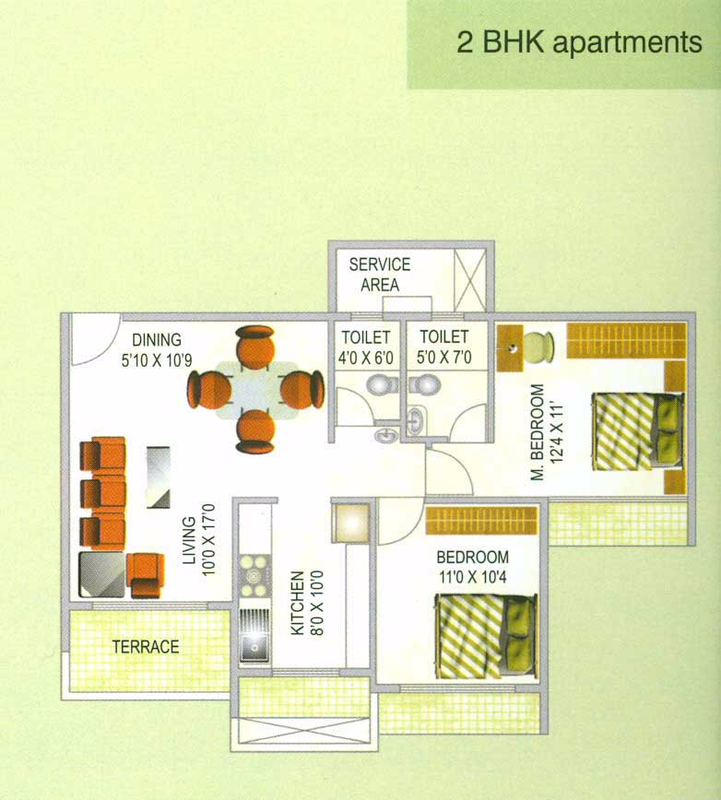 Navi Mumbai Houses splashes a G + 22 Storied Tower in Green World located in the most demanded areas of Navi Mumbai in Airoli. 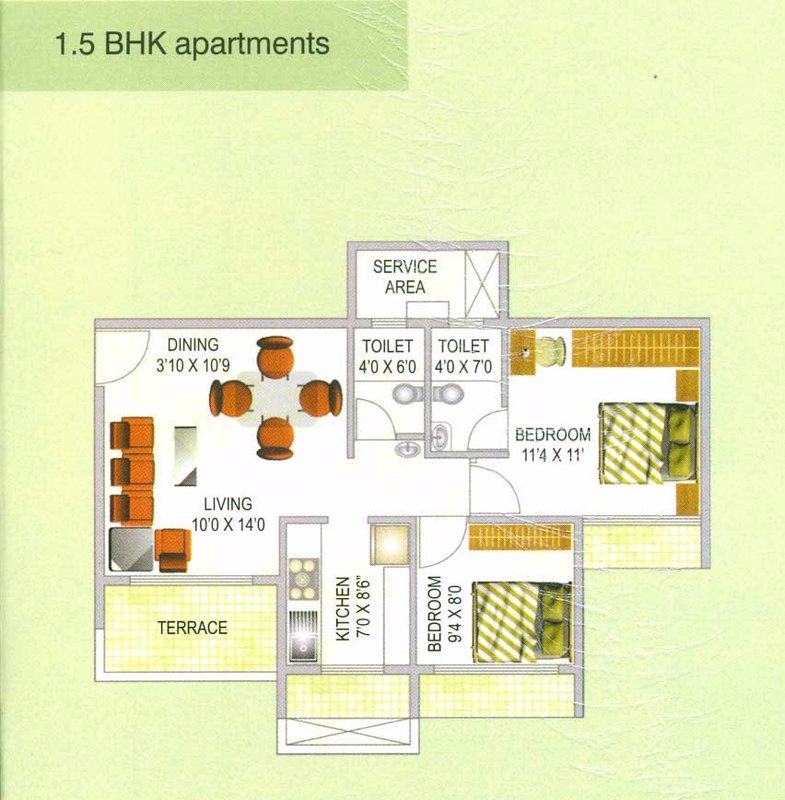 Green World is a premium housing project launched by Akshar Inspire Life in Airoli, Mumbai and they provide 1.5 BHK, 2 BHK, 2.5 BHK and 3 BHK Apartments with many luxurious amenities spread across a vast area of beautiful landscape with lush greenery all around. Green World is nothing short of a natural paradise with greens all around magnificent homes. 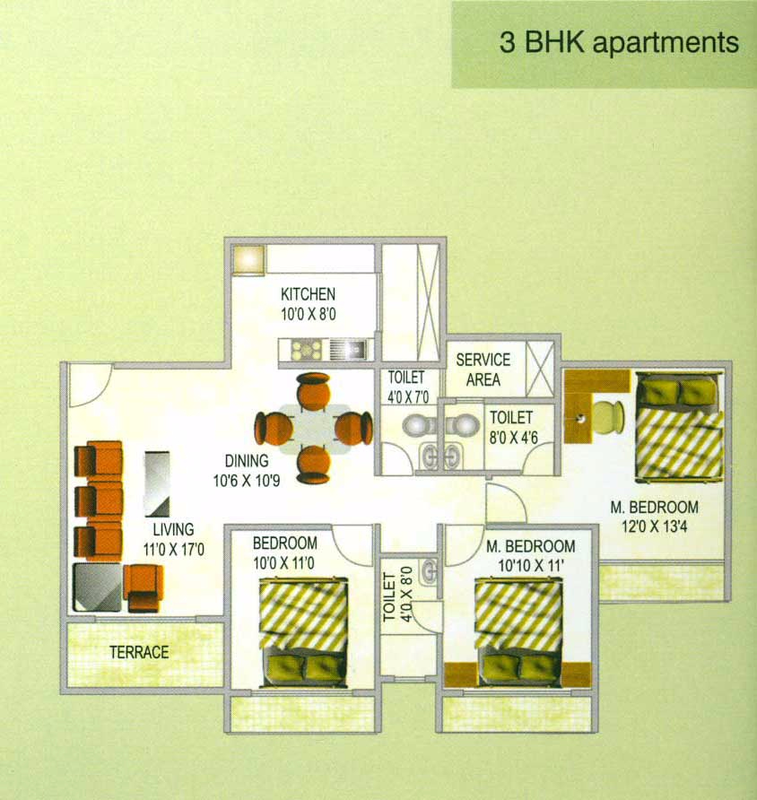 Located in Navi Mumbai at Airoli Navi Mumbai, the amenities offered in this complex are gardens, library, swimming pool, gymnasium, play area, jogging track, health facilities and community hall. An excellent outlook of amenities and modern facilities with a pollution free atmosphere and a thoughtful project with lavish options of apartments. 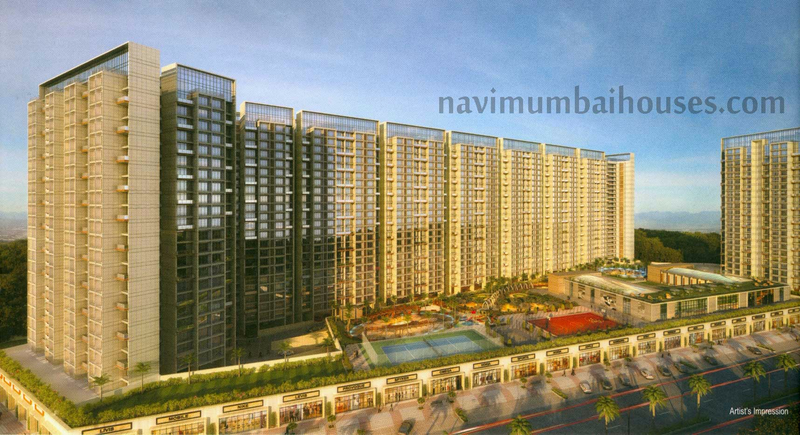 That will be coming up in the rapidly expanding residential vicinity of Navi Mumbai. Its proximity to hospitals, government schools and other reputed Schools, Colleges, Banks, Supermarkets and specialty restaurants will make it a dream destination. 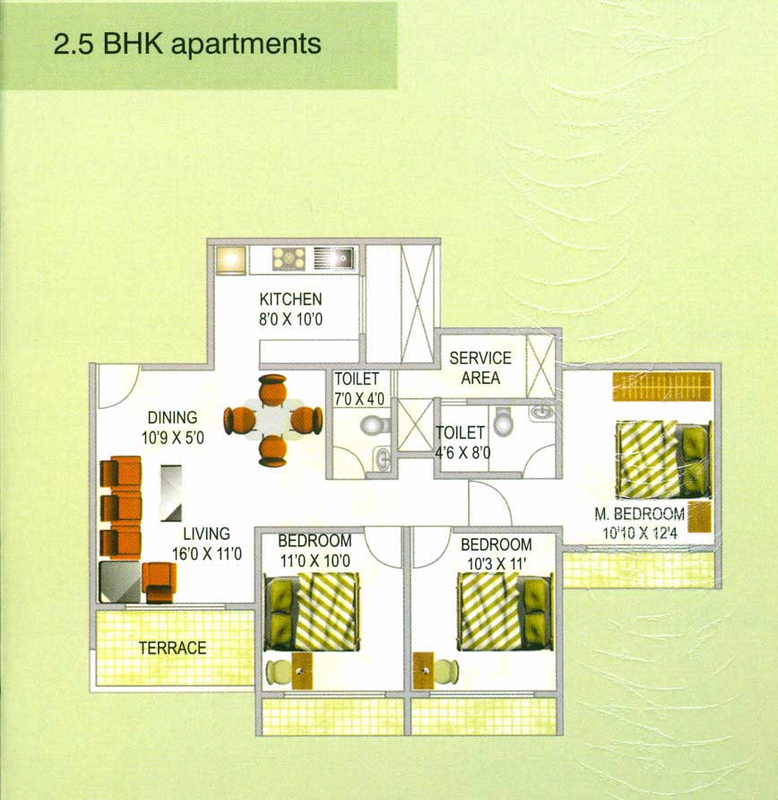 Green World is sure to fulfill dreams of many people by providing them with lavish & comfortable homes. Navi Mumbai Houses, being the most trusted and reputed Real Estate industry in Navi Mumbai, it always aims to reach their people to an ultimate life with full of surprises and the most gorgeous moments that you’ll cherish in your lifetime. Chromium plated towel rods and elegant counter wash basin in attached bathrooms.